STUNNING DETACHED FIVE BEDROOM REDROW BUILT EXECUTIVE FAMILY RESIDENCE IN SELECT GATES CLOSE. 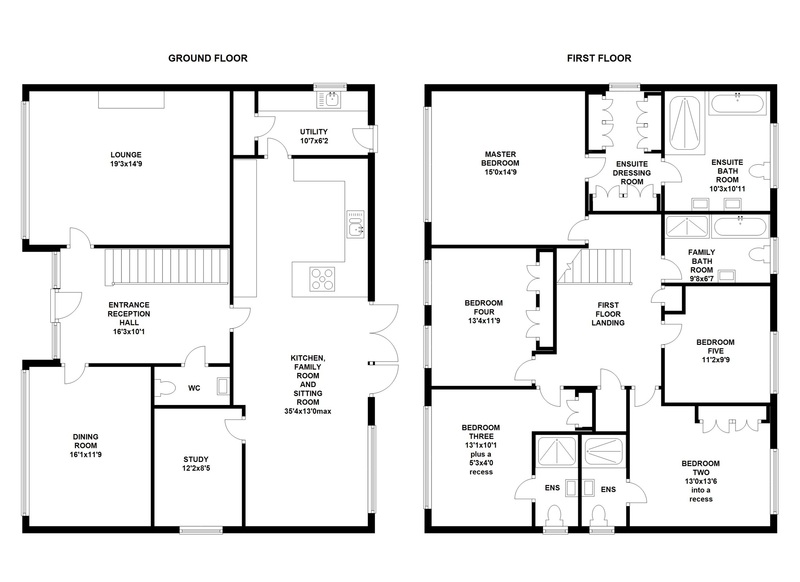 35 FT OPEN PLAN KITCHEN BREAKFAST ROOM AND FAMILY ROOM. 19 FT LOUNGE, 16 FT DINING ROOM, SEPARATE STUDY, GYM. FOUR LUXURY BESPOKE VILLEROY BOSCH BATHROOMS. 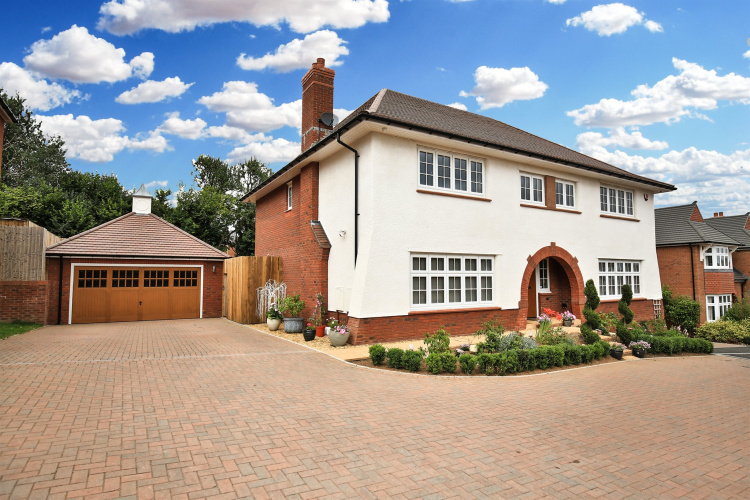 A stunning detached executive modern residence positioned within a select gated close, built and designed to a very high specification by Messrs Redrow Homes. Five large bedrooms, four Villeroy & Bosch luxury bathrooms, beautiful manicured landscaped gardens, six car drive, double garage. 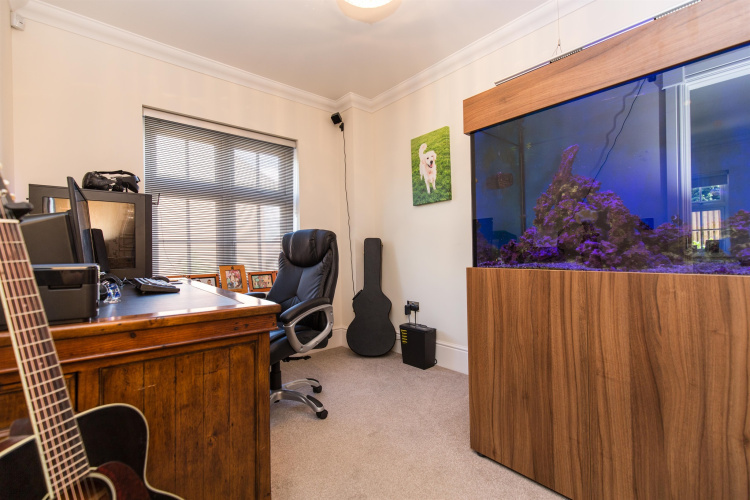 separate study/home office is approached from this enviable open plan social space. 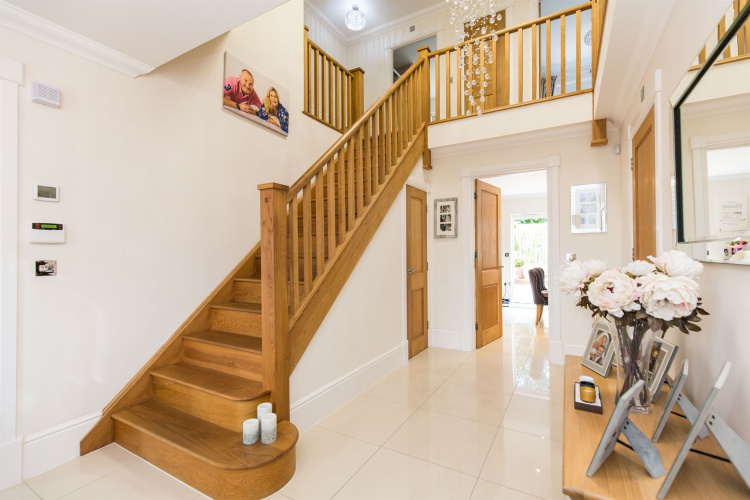 A grand entrance reception hall includes an oak staircase with chamfered newels and spindles finished with clear lacquer, leading into a gallery landing, whilst the living space flows into a spacious main lounge (19'3 x 14'9), and a large formal dining room (16'1 X 11'9). 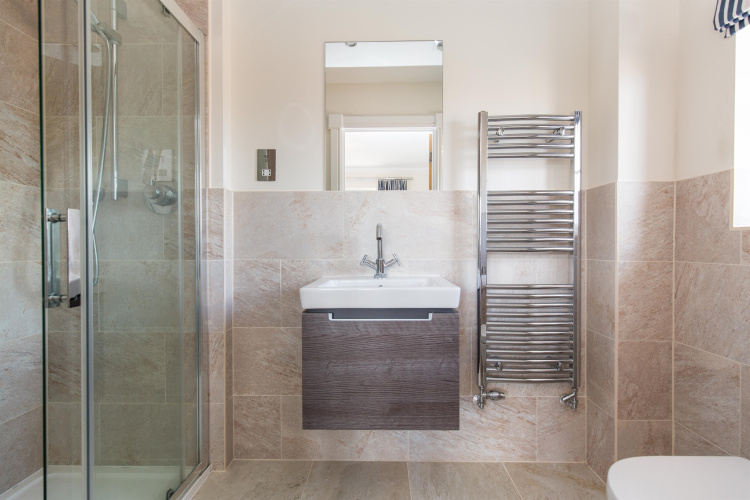 A down stairs cloak room with a Villeroy Bosch suite compliments the ground floor living space, and modern contemporary gas fired UNDER FLOOR HEATING allows a balanced heating system throughout this beautifully designed living space. A gallery landing overlooks the impressive hallway, and provides comfortable access to each of the five double sized bedrooms. The master suite is a generous (15'0 x 14'9), equipped with a large ensuite dressing room fitted with full height Hammonds wardrobes, with Swarovski crystal handles, leading into a capacious ensuite bathroom, fitted with a stylish Villeroy & Bosch luxury suite including twin wall mounted wash hand basins, a contemporary bath, a slim line wc and a large triple size walk-in shower. 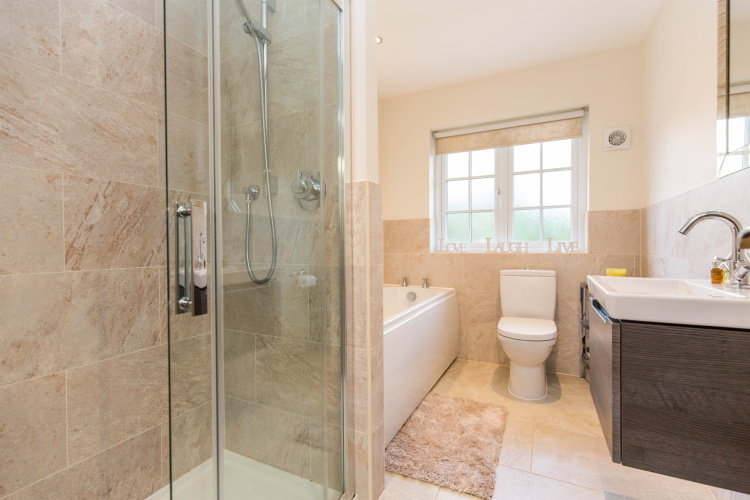 Both bedroom two and three each boast ensuite shower rooms, both with luxury Villeroy & Bosch suites, and a further Villeroy & Bosch family bathroom compliments the first floor living space perfectly. 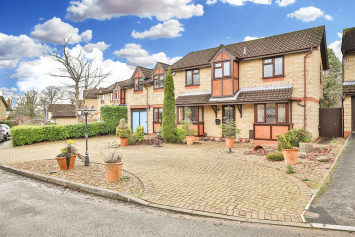 This impressive home fronts a court yard style gated close, private and secure, and well away from passing traffic. Further features includes white PVC double glazed Georgian style windows, gas heating, a sophisticated intruder alarm, five channel Alien CCTV cameras, complimented by a Ring Surveilliance system that enables remote voice communication to the front door, drive and rear of the property. 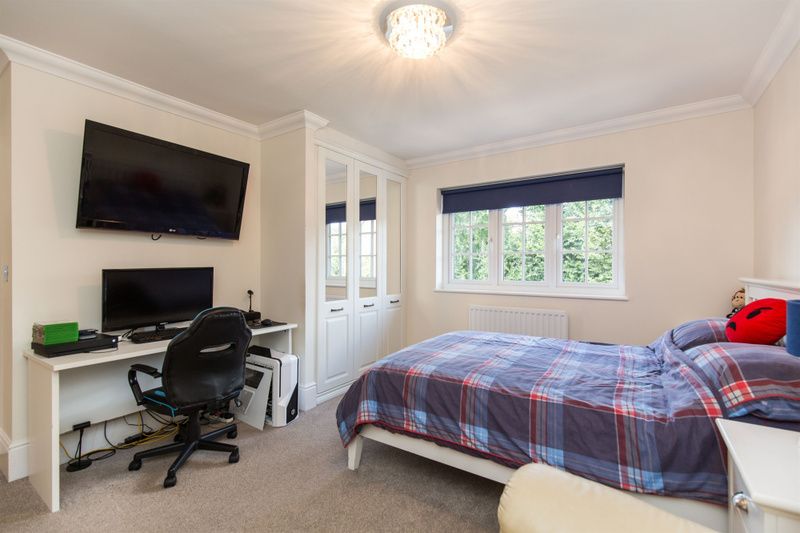 There is also a door bell entry system with video operated telecom gate access, and a CAT 6 hard wired, centrally switched local ethernet network delivering high speec internet access throughout the property. 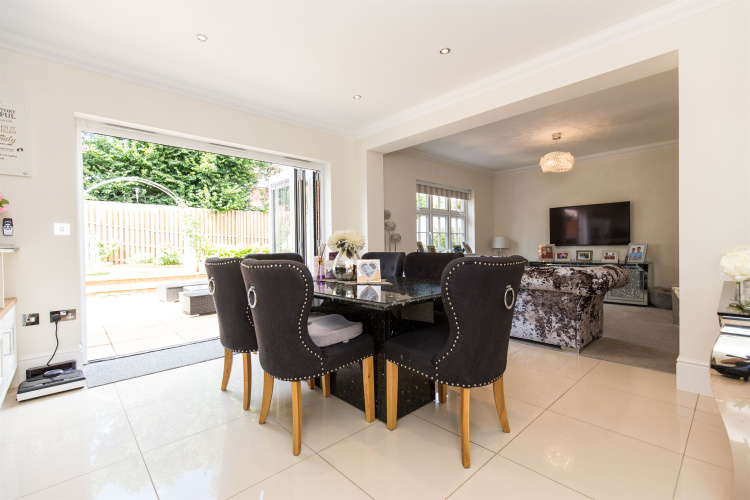 Further features include a stone fireplace equipped with a clear view remote controlled living flame log effect gas fire with chrome surround, positioned within the relaxing lounge. 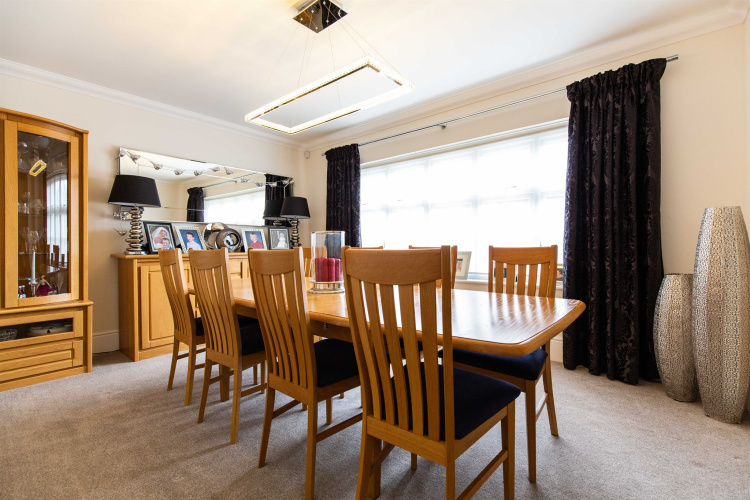 There are also stylish and contemporary 7 ft high oak internal doors with polished chrome door furniture, chrome light switches and power points, courtesy privacy blinds to the front of the house, and a 10 year N H B C guarantee. In recent years a converted gym has been designed within the double garage, whilst the garage itself includes electric fob operated entrance doors, approached by a six car private block paved entrance drive. There and beautifully manicured garden with luxury artificial grass lawns, sandstone paved patios, together with attractive wood decking and secure high boundary fencing affording maximum privacy. 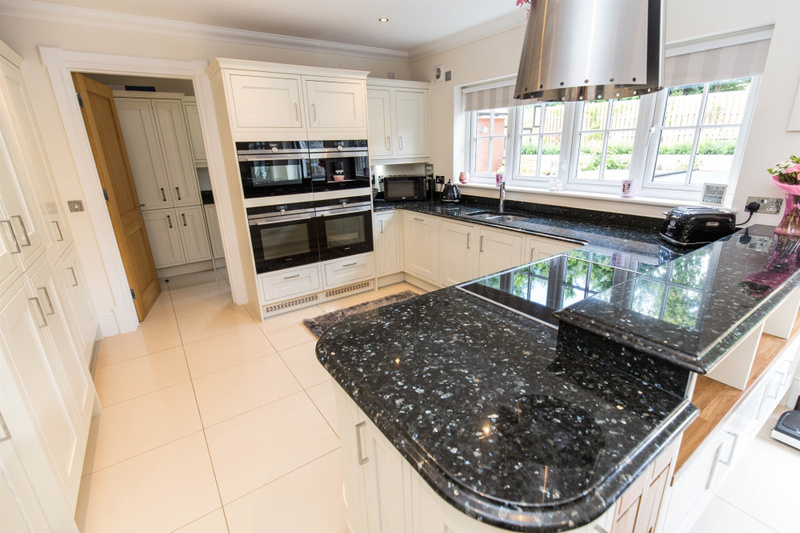 A most distinctive property, built and designed with external character of older period style houses, but fitted internally to a brand new style with all the most important high priority contemporary specifications. Must be seen! Imposing arched entrance porch, open fronted with pretty brick dressed surround, paved threshold with stone borders, ceiling with integrated lights. Approached via a composite double glazed part panelled front entrance door, inset with an obscure glass beveled leaded single square shaped window, stylish chrome door furniture, two obscure glass PVC double glazed Georgian style side screen windows, magnificent central hall, imposing and inset with a solid oak single flight staircase with spindle balustrade, porcelain tiled flooring, underfloor heating, coved ceiling, stylish chrome finished light switches and power points. Ring doorbell with additional Videx video operated entrance gate telecom phone system. A charming room, inset with a contemporary stone fireplace equipped with a clear view remote controlled living flame log effect gas fire with chrome surround, underfloor heating, coved ceiling, stylish chrome light switches and power points, white PVC double glazed Georgian style picture window with privacy blind overlooking the quiet frontage close. Independently approached from the main entrance hall, a sizeable room, inset with a white PVC double glazed Georgian style picture window with privacy blind and outlooks on to the quiet frontage close, coved ceiling, underfloor heating, stylish chrome finished power points and light switches. High quality white Villeroy & Boch suite with Porcelainosa tiled floor and walls, comprising slim line W.C., wall mounted contemporary shaped wash hand basin with vanity unit and stylish chrome mixer taps and pop-up waste, coved ceiling, Envirovent Silent 100 air ventilator, ceiling with spotlights, underfloor heating. A magnificent and exceptionally versatile open plan social space running largely the width of this magnificent home, comprising of a beautifully high quality fitted Symphony kitchen with panelled fronts and stylish Swarovski quartz handles beneath solid emerald pearl granite worktops incorporating a stainless steel sink unit with Insinkerator food waste disposer and vegetable cleaner with chrome mixer taps, integrated granite drainer, integrated Siemens four ring induction hob beneath a stylish CDA chrome canopy style extractor hood, integrated Siemens combi microwave, grill fan assisted electric ovens, integrated Siemens coffee maker, two integrated Siemens fan assisted electric ovens, integrated Siemens dishwasher, integrated Siemens Vinothek wine cooler, integrated Siemens larder fridge, integrated Siemens larder freezer, full height larder unit with pull out shelves and wicker baskets, all soft closing doors and drawers throughout, deep pan drawers and separate cutlery drawers with integrated wood cutlery compartments, integrated recycling baskets, peninsula breakfast bar with granite emerald pearl worktops and vanity shelves, porcelain tiled flooring throughout, coved ceiling with spotlights, PVC double glazed Georgian style window with a delightful rear garden view, Envirovent Silent 100 air ventilator. Ornamental corner cupboards and pull out carousel corner units, integrated pull out wood serving trays, all open plan to a porcelain tiled breakfast area with ample space for a large emerald pearl granite dining table and six chairs, bi-folding double glazed doors open onto a magnificent open paved sun terrace with views across the landscaped gardens beyond, whilst a further open plan family room with carpeted flooring and stylish chrome light switches and power points provides a further versatile living space. This further room is equipped with a white PVC double glazed Georgian style window with a rear garden terrace view, coved ceiling and moulded skirting boards throughout. Underfloor heating. Independently approached from the family room, a very useful and versatile third reception room, inset with a white PVC double glazed Georgian style window with side aspect, coved ceiling, underfloor heating, stylish chrome finished light switches and power points. Also fitted with matching panel fronted Symphony floor and eye level units with soft closing doors and stylish handles, solid granite emerald pearl worktops, inset with a Blanco stainless steel sink with chrome mixer taps, porcelain tiled flooring, coved ceiling with spotlights stylish chrome power points and light switches, PVC double glazed Georgian style window to side, composite double glazed part panelled obscure glass outer door opening on to the rear gardens, very useful built-in cloaks hanging cupboard. Underfloor heating. Magnificent open gallery landing with outlook across the entrance reception hall, approached via an oak spindle balustrade staircase with spindle balustrade landing, coved ceiling, access to roof space, large built-in airing cupboard, stylish chrome light switches and power points, radiator, further useful built-in linen cupboard. 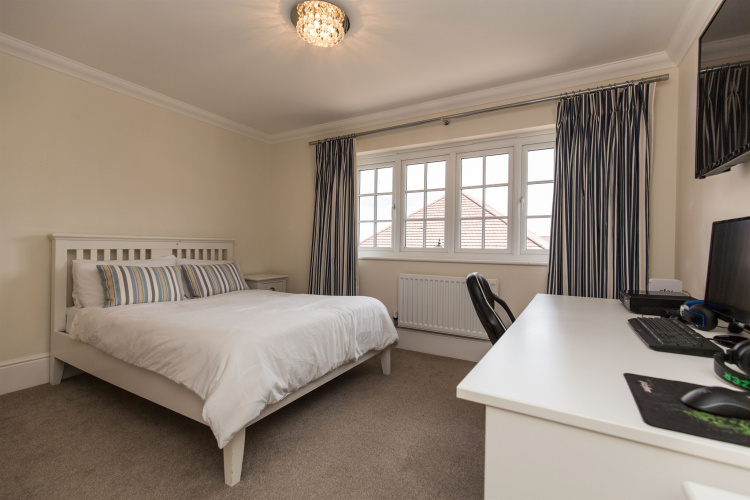 A capacious bedroom inset with white PVC double glazed Georgian shaped windows with dual blackout and natural light blinds with outlooks on to the quiet frontage courtyard close. Coved ceiling, radiator, stylish chrome power points and light switches. 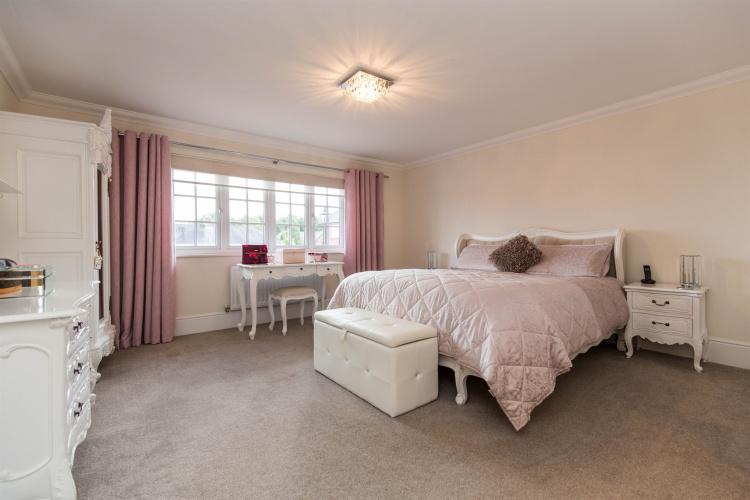 Beautifully equipped along three sides with high quality Hammonds panel fronted full height fitted wardrobes with mirror fronted doors and Swarovski crystal style handles, coved ceiling, ceiling with spotlights, obscure glass PVC double glazed window to side, radiator. A luxurious high quality Villeroy & Boch ( established 1745) white suite with Porcelainosa tiled floor and walls, comprising large contemporary panel bath with chrome fittings, slimline W.C., two wall mounted square shaped stylish wash hand basins each with chrome mixer taps and pop-up waste, built out wood finished vanity units, large wet room style triple size walk-in shower with chrome shower fitments including separate hand fitment and rainwater fitment, Aqualisa thermostatic controls, clear glass shower screen, ceiling with spotlights, obscure glass Georgian shaped double glazed window with rear garden outlook, Envirovent Silent 100 air ventilator, stylish chrome vertical radiator/towel rail. 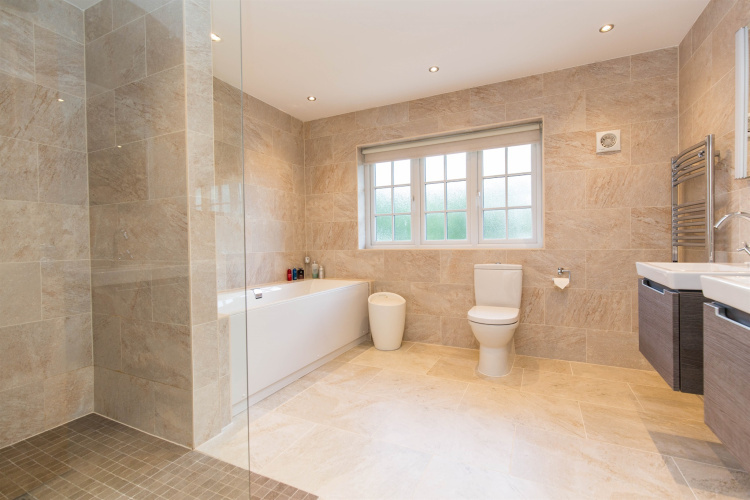 Two stylish built-in wall bathroom cabinets with mirrored fronts and automatic side lights with touch control. Fitted with quality Hammonds full height wardrobes with panel fronts and mirror fronts and stylish handles, PVC double glazed Georgian style window with outlooks across the landscaped gardens, coved ceiling, radiator, chrome finished light switches and power points (Schneider). Luxurious white Villeroy & Boch suite with Porcelainosa tiled walls and floor, double size fully tiled shower with Aqualisa chrome thermostatic controls and chrome shower unit, clear glass shower screen and door, slimline W.C., contemporary shaped wall mounted wash hand basin with chrome mixer taps and pop-up waste with a vanity unit below, stylish chrome towel rail/radiator, chrome Schneider shaver point, ceiling with spotlights, Envirovent Silent 100 air ventilator, obscure glass PVC double glazed window to side. White PVC double glazed Georgian shaped window with elevated outlooks across the courtyard style frontage close and over the surrounding area, coved ceiling, stylish chrome finished light switches and power points, tastefully fitted Hammonds full height wardrobes, radiator. Tastefully fitted with mirror fronted full height Hammonds wardrobes with stylish panel fronts and contemporary handles, chrome finished light switches and power points, radiator, coved ceiling, two white PVC double glazed Georgian style windows enjoying elevated outlooks across the quiet frontage close. PVC double glazed Georgian style window with a pleasing rear garden outlook, radiator, coved ceiling, stylish chrome light switches and power points. Luxurious high quality Villeroy & Boch white suite with Porcelainosa tiled walls and floor, comprising large shaped panel bath with chrome taps and pop-up waste, slimline W.C., contemporary square shaped wall mounted wash hand basin with vanity unit below, stylish chrome mixer taps and pop-up waste, chrome finished shaver point, Envirovent Silent 100 air ventilator, large double size fully tiled shower cubicle with chrome shower unit and clear glass shower door and screen, ceiling with spotlights, obscure glass PVC double glazed window to rear, stylish vertical radiator/towel rail. 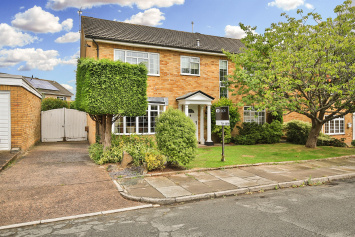 Continuing across the width of the property, landscaped with pretty borders of shrubs and plants and inset with a double width paved entrance path leading to the main porch. There is also an additional side strip of stone finished garden to the right hand side of the property.  Large six car block paved double width private off street vehicular entrance drive. 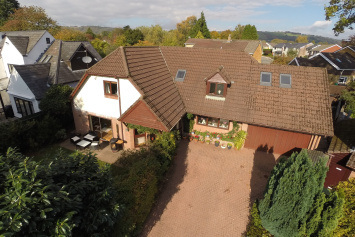 Detached brick built double garage with electronically controlled fob operated electric up and over door, deep pitched tiled roof providing useful storage area. Electric power and light. 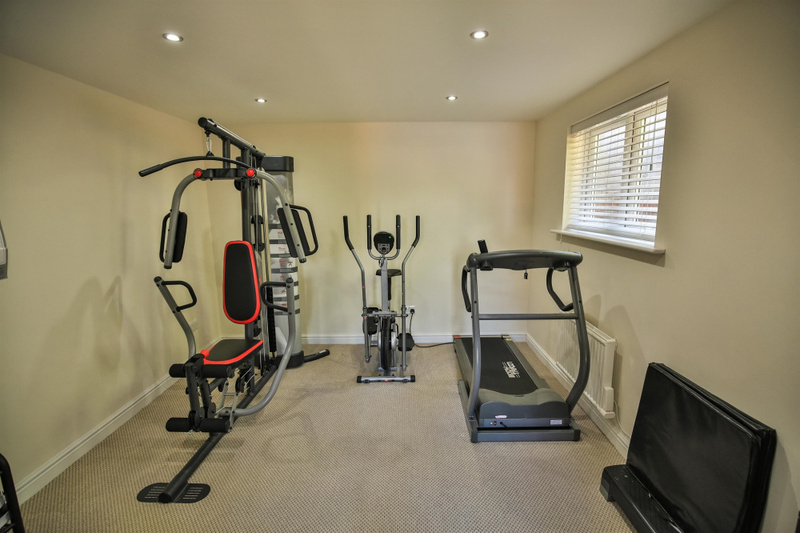 The double garage has in recent years been partly converted to create a separate gym measuring 12' 11" x 11' 2", fully completed with plastered walls, skirting boards and spotlights, electric radiator, PVC double glazed window. Naturally should someone prefer to have a double garage then this could easily be removed if required. 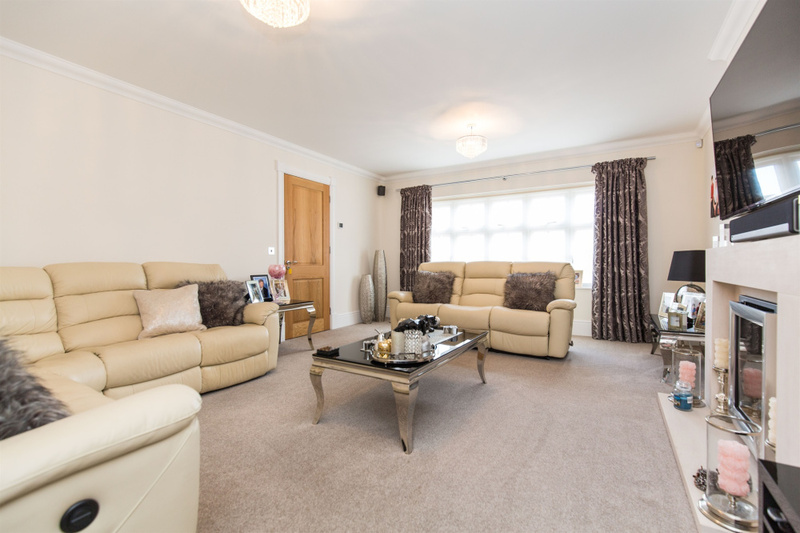 Within the double garage also there has been a useful full height storage cupboard with electric heater ideal for storage of sofa cushions etc. 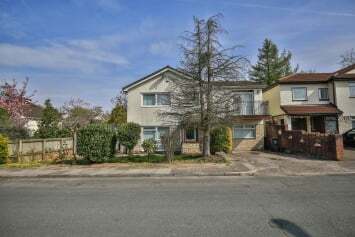 A magnificent southerly facing fully landscaped private rear garden, comprises a large decked sun terrace beyond a shaped Astro turf lawn, edged with slate borders and rose trees and enclosed and afforded maximum privacy by stylish full height 8 ft timber fencing to the rear, further screened by trees. 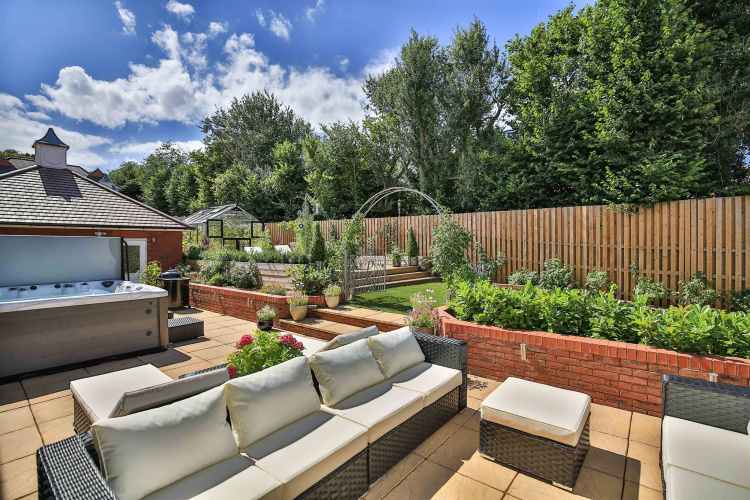 Within the garden there is a full width paved sun terrace with outside lights and numerous external power points that provides space for sofa suite and hot tub if required. Mounted on the decked terrace area and concealed within the corner of the garden is a recently installed high specification Juliana greenhouse with double doors and electric power. Security fence to access side garden with garden gate, outside lights linking the rear garden to the main entrance drive. Outside water tap.